It’s Chilly time folks! 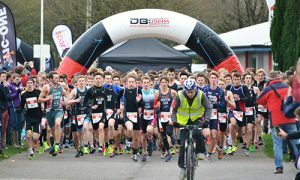 The traditional season opening DB Max Castle Combe ‘Chilly’ Duathlon is this Sunday 19th February at the world famous Castle Combe Circuit and we are looking forward to welcoming you to this year’s event. That’s all for now. Good luck with your final race preparations and we look forward to seeing you on Sunday 19th February.